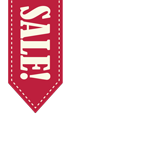 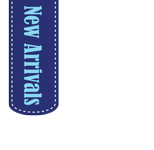 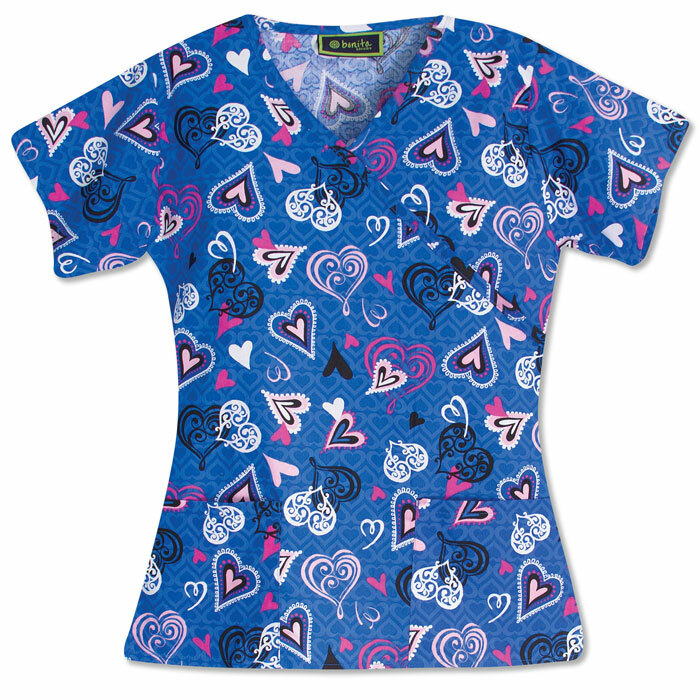 Everyone looks for stylish styles, vibrant colors, durable nursing uniforms and scrubs priced like clearance scrubs when purchasing their scrubs. 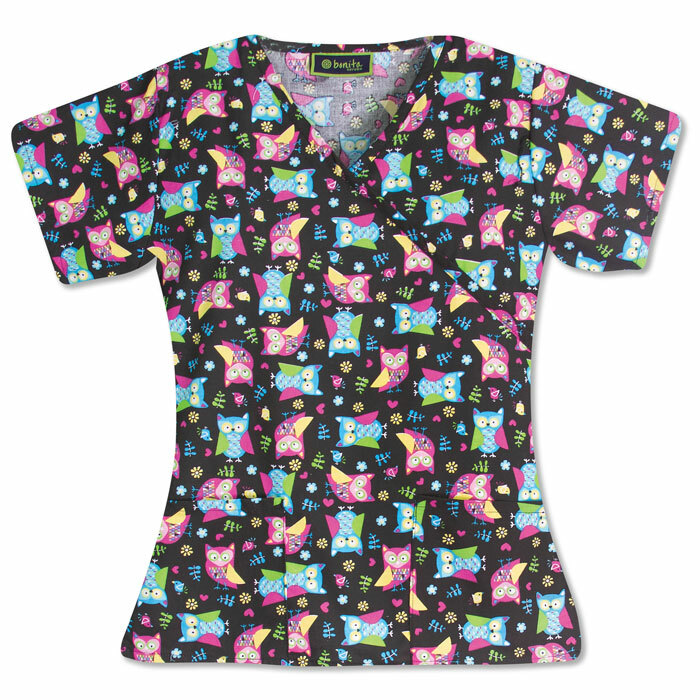 Bonita scrubs brings all of those aspects together in their scrubs to offer you adorable print scrub tops at an affordable price. 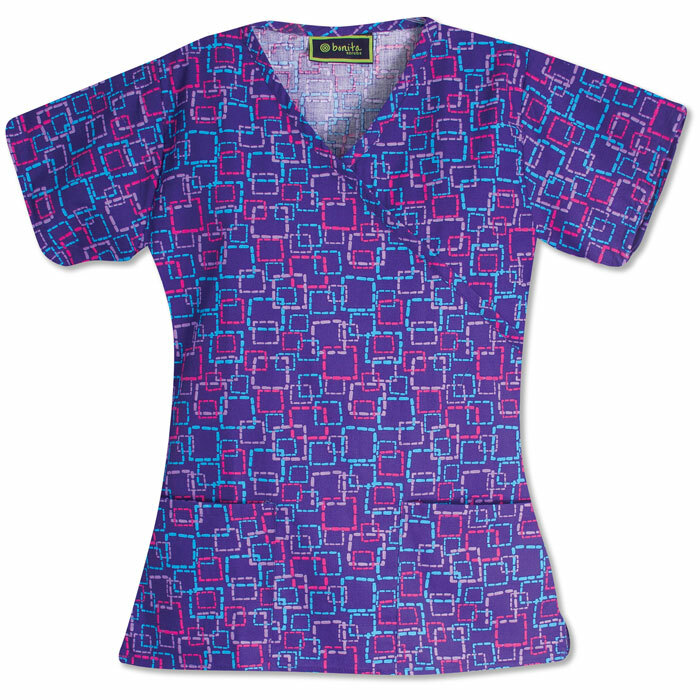 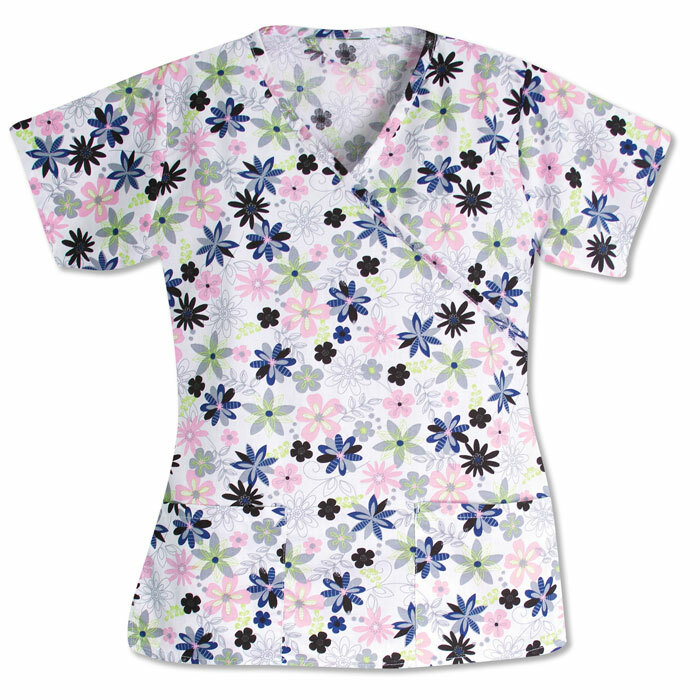 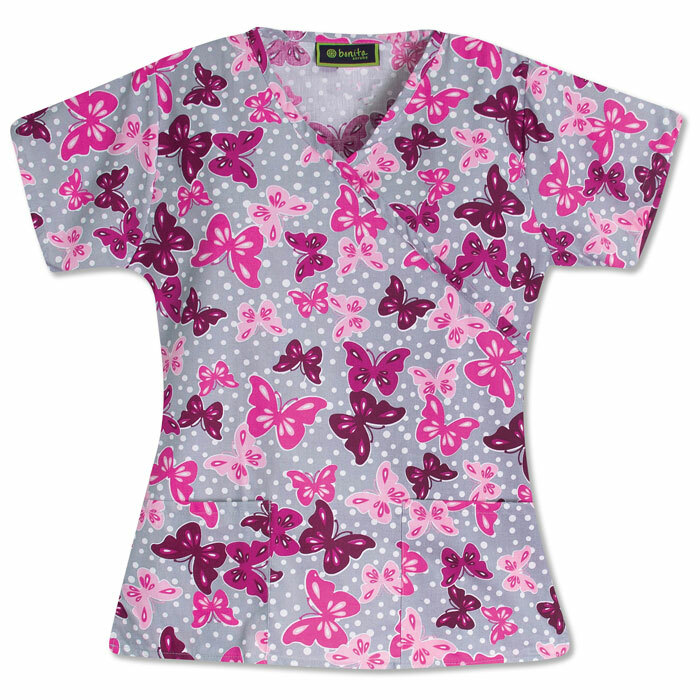 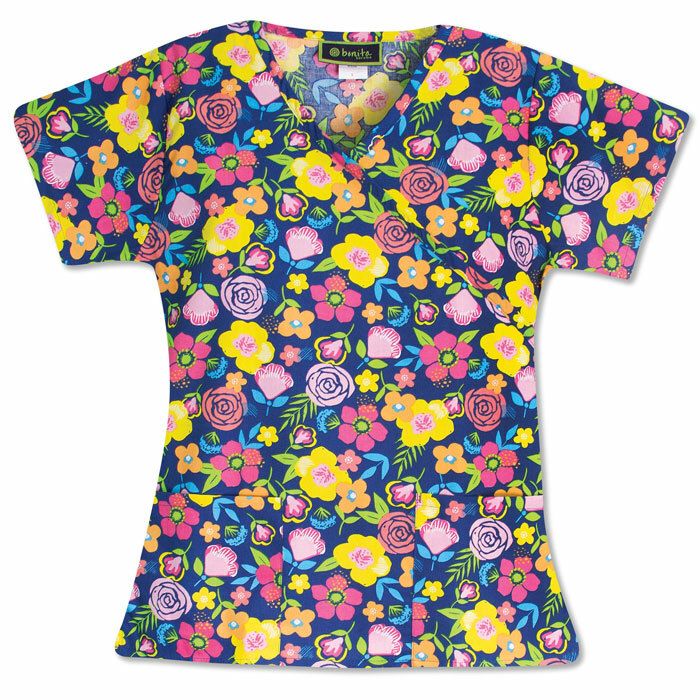 Mock wrap scrub tops offer functionality and durability while still allowing you to be fashionable in your scrubs. 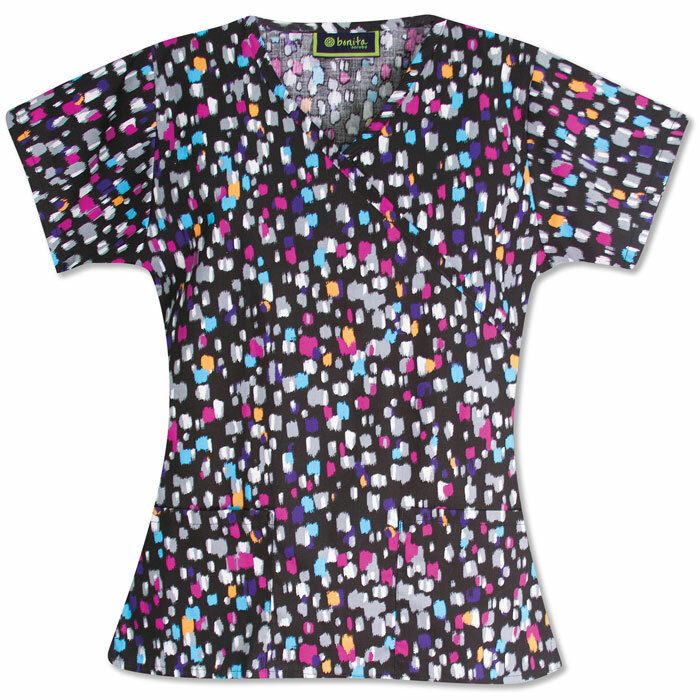 Shop Bonita Scrubs today!